See our Metz shop for full range of Metz products. 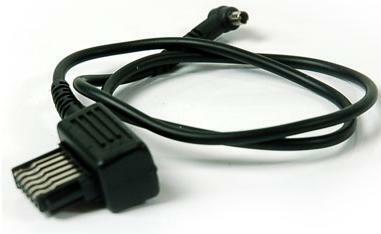 Sync cord for 60 CT-4, 45 CT/CL-3/-4 and power grips G15 & G16. For more information about, Metz Standard Sync Cable 45-47 website.